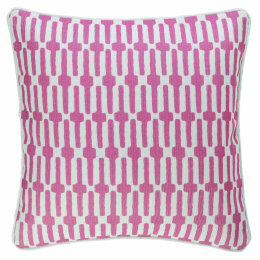 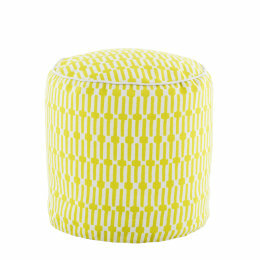 Relax outside in style with our 'Links' pouffe from top brand Dash & Albert. 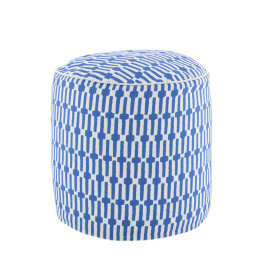 Made from earth-friendly recyled polyester, the size and firmness of this pouffe make it ideal for dining afresco or simply chilling out with a cool drink. 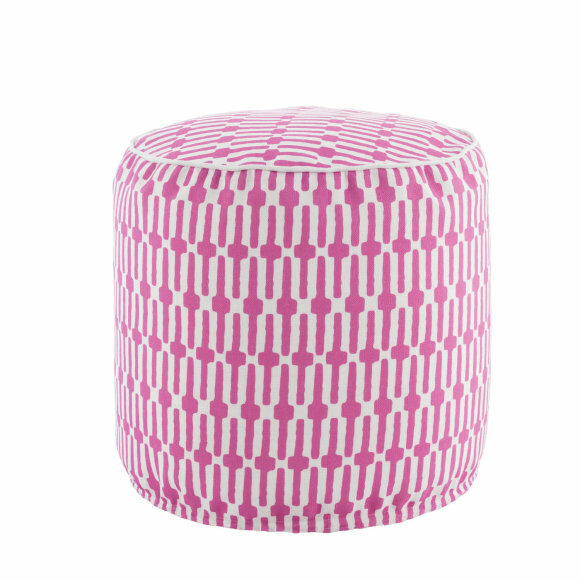 The fuchsia pink version will add colour and brightness to your outside living space, even on cloudy days, whilst the durable materials ensure that it can be easily cleaned and maintained in top condition for years. 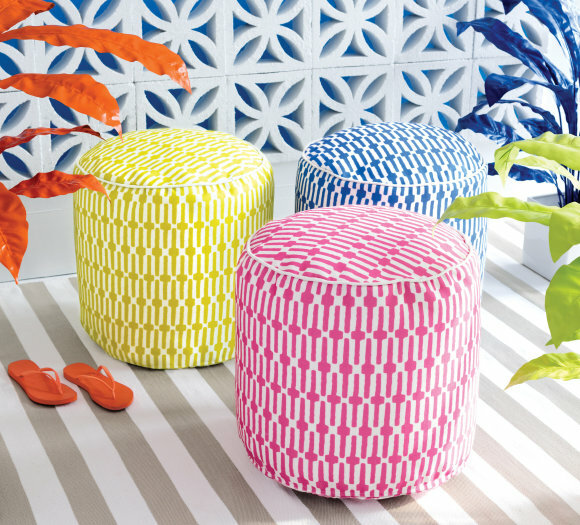 Sturdy and lightweight with a filling of polystyrene beads, the 'Links' pouffe is equally at home indoors, perfect for additional casual seating in the lounge, bedroom or garden room.